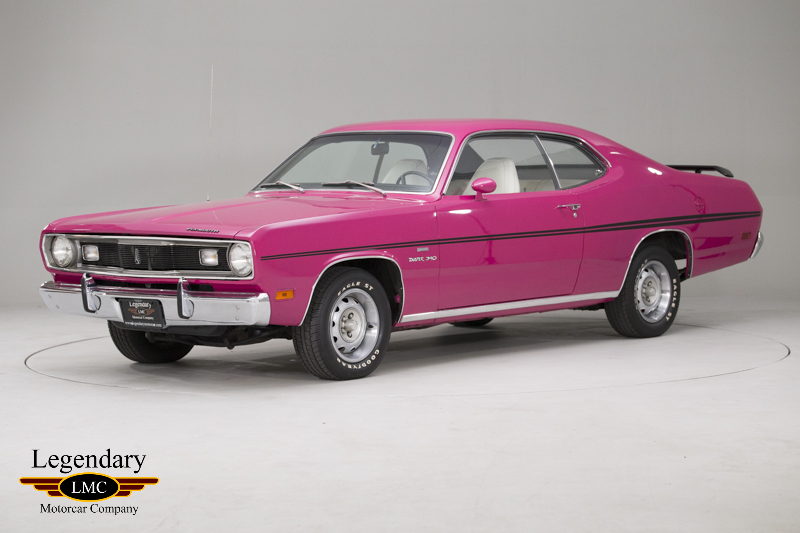 Click any thumbnail below to display the 1970 Plymouth Duster slide show. 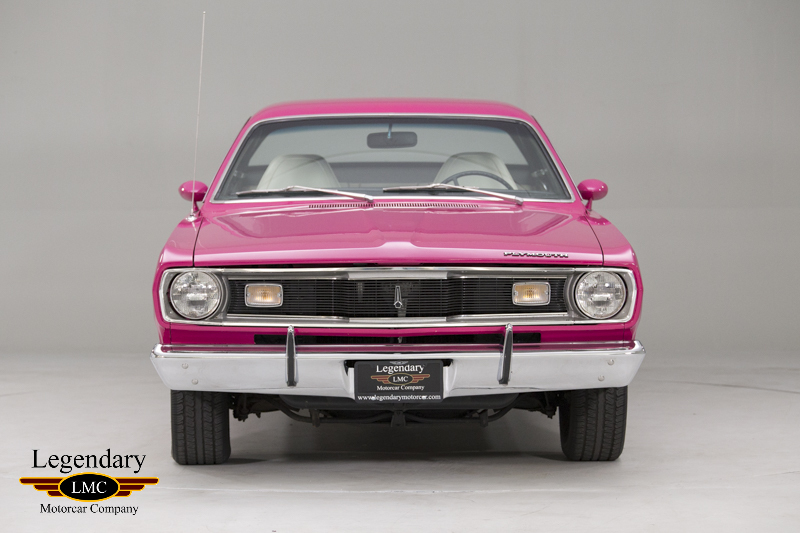 The brand-new Plymouth Duster arrived on the market in 1970, ready to compete with the other manufacturer's hot entry level muscle cars. 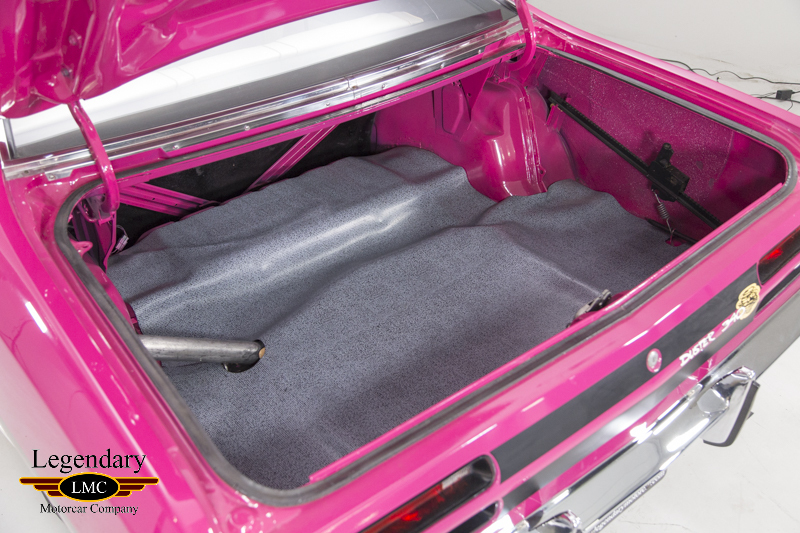 This all new fastback body was aimed directly to the youth market as an entry-level muscle car, for those with a need for speed but with limited budgets. 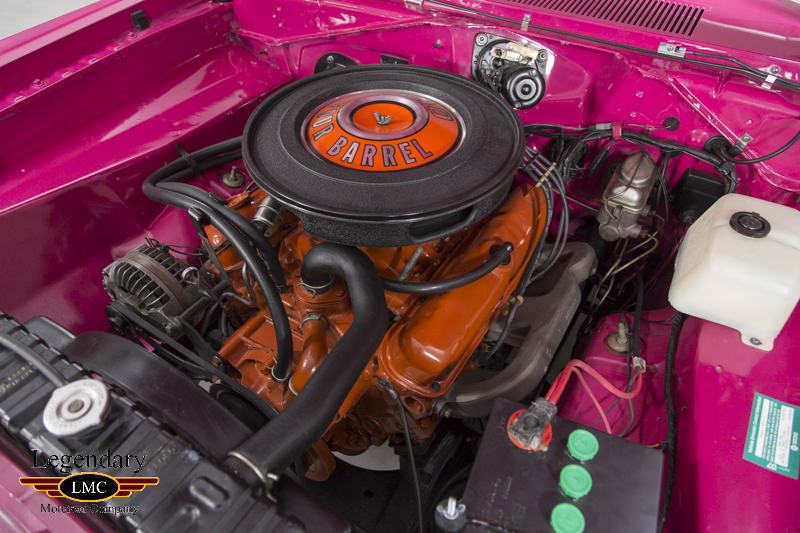 For around $2,500.00, the buyer got a 340 cubic inch engine with 10.5:1 compression, a high-performance camshaft, a four-barrel carb, high-rated front torsion bars, heavy-duty shocks and front disc brakes. 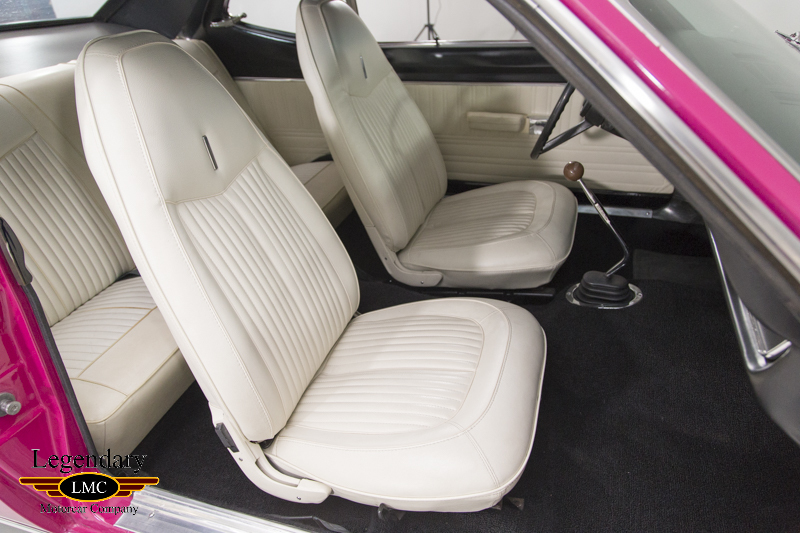 Also, being disguised as a two door Valiant sedan meant insurance rates were more affordable than other larger displacement muscle cars. 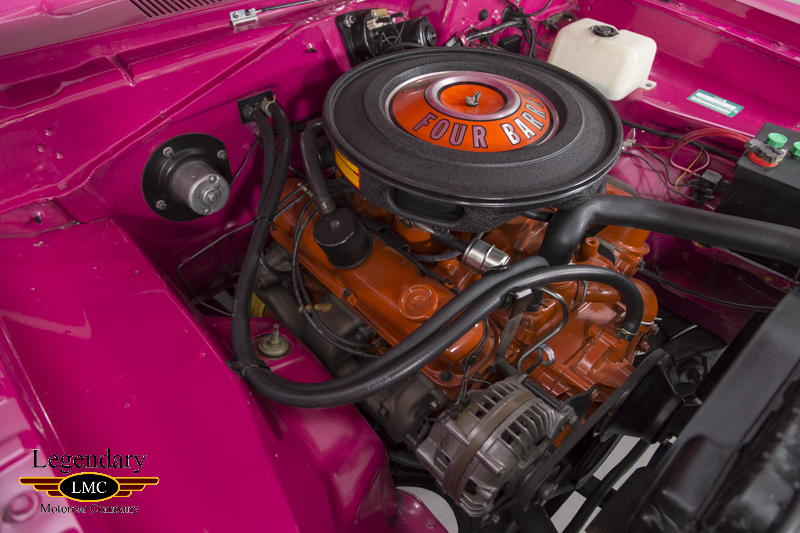 This model year also saw the best High Impact Colors available on the option sheet. 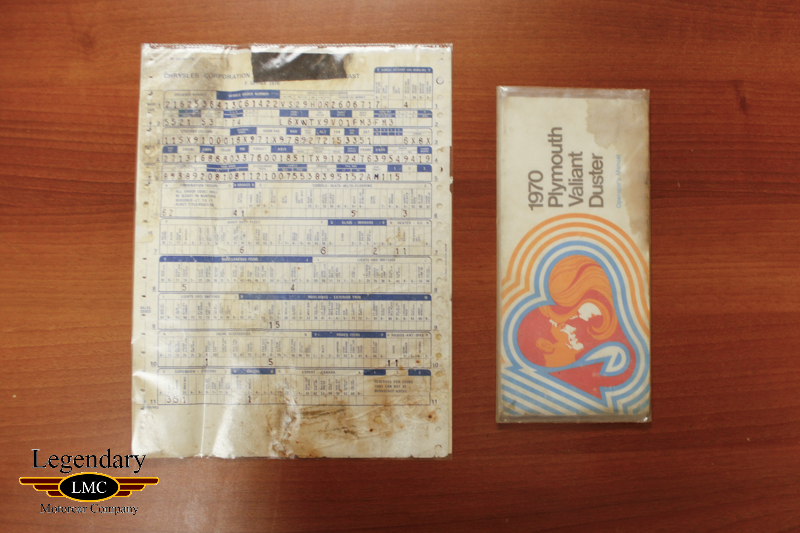 Code FM3 paint and named Moulin Rouge was offered for the first time in the Plymouth line. 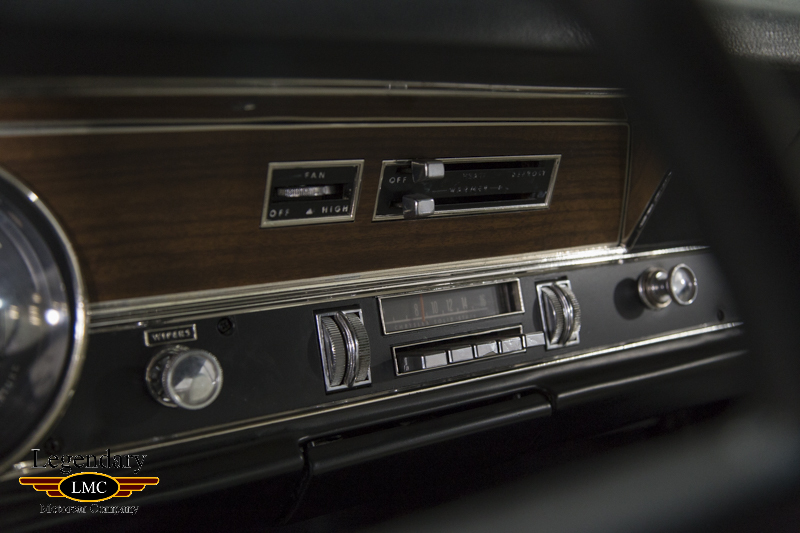 Not as well known is that FM3 was only temporarily available as a spring of 1970 color release and as a special-order code in 1971, making it desirable today as a factory option. 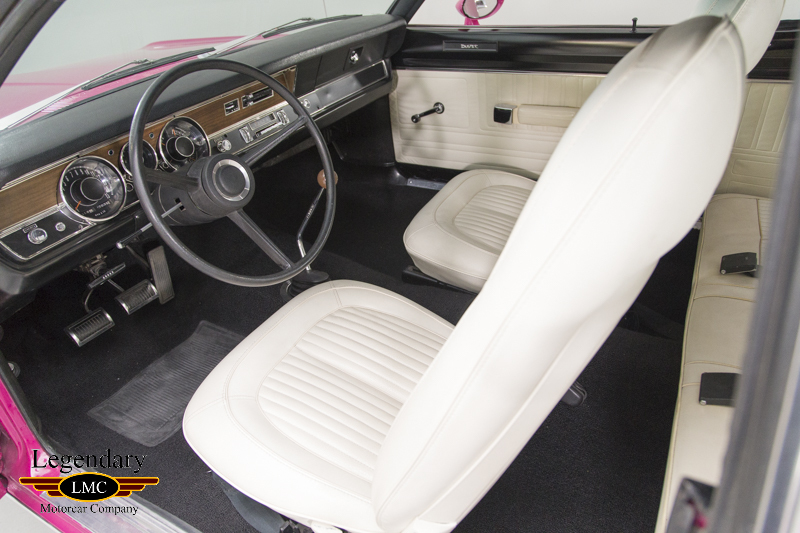 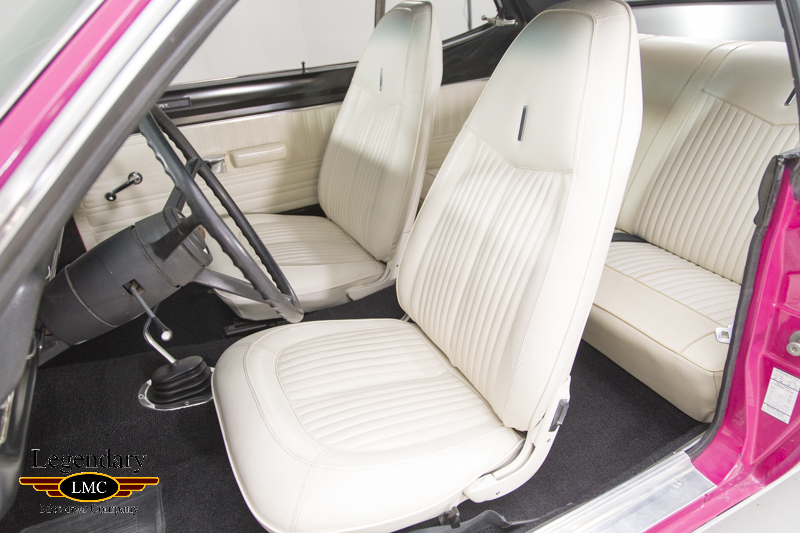 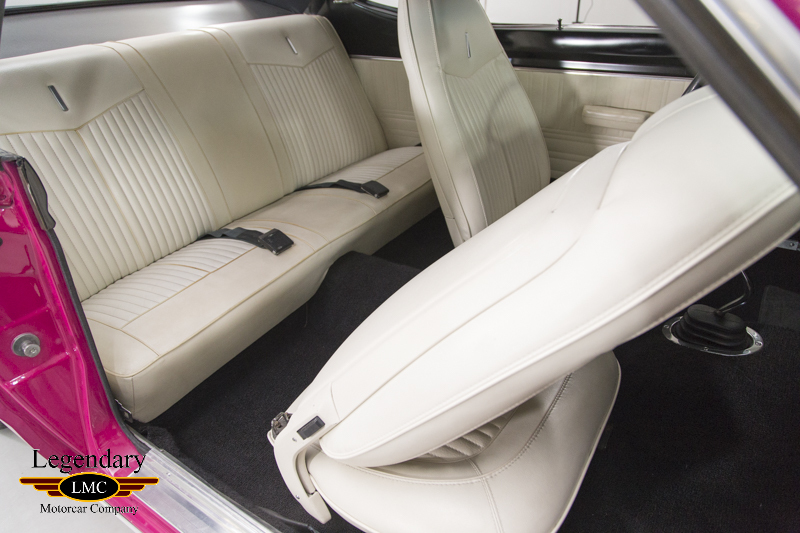 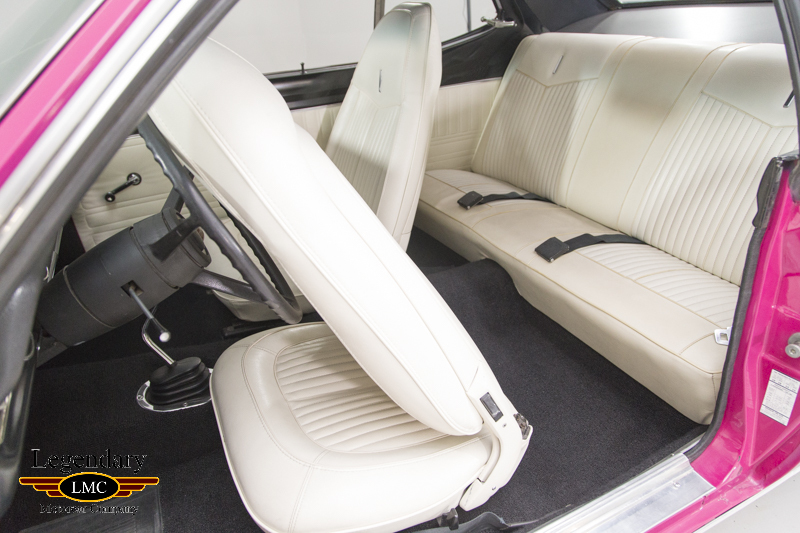 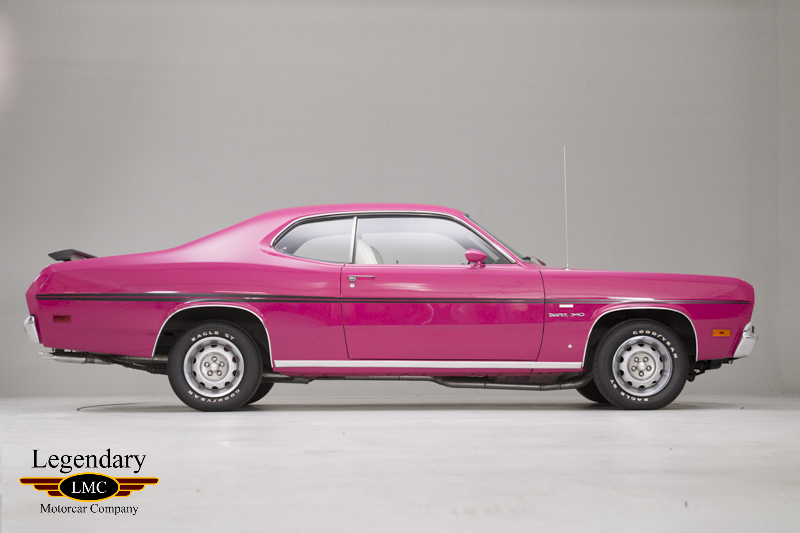 This extremely rare 1970 Plymouth Duster was factory ordered in code FM3 Moulin Rouge paint and L6XW trim with White Bucket Seats and Black carpet. 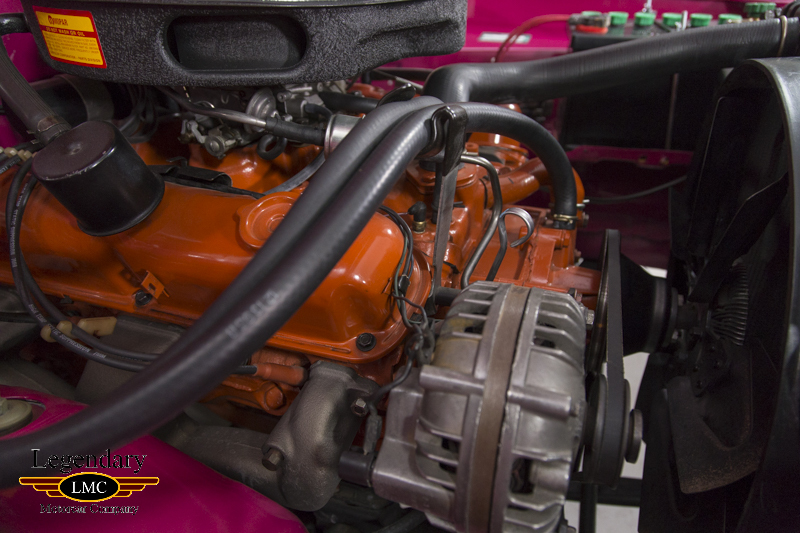 This Duster is powered by the 10.5:1 compression 340 V-8 backed by the D21 4-Speed manual transmission and D53 3.23:1 gears. 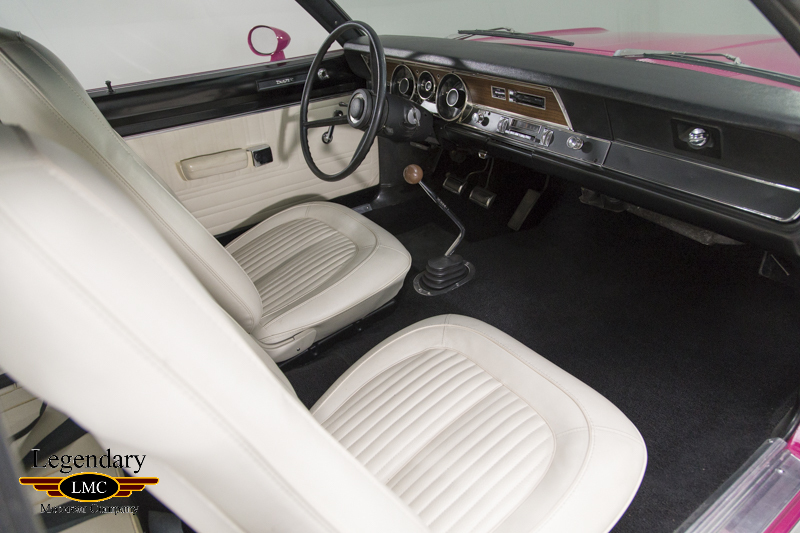 Inside, it was optioned with the N85 In-Dash Tach, C55 Bucket Seats, and R11 AM Radio. 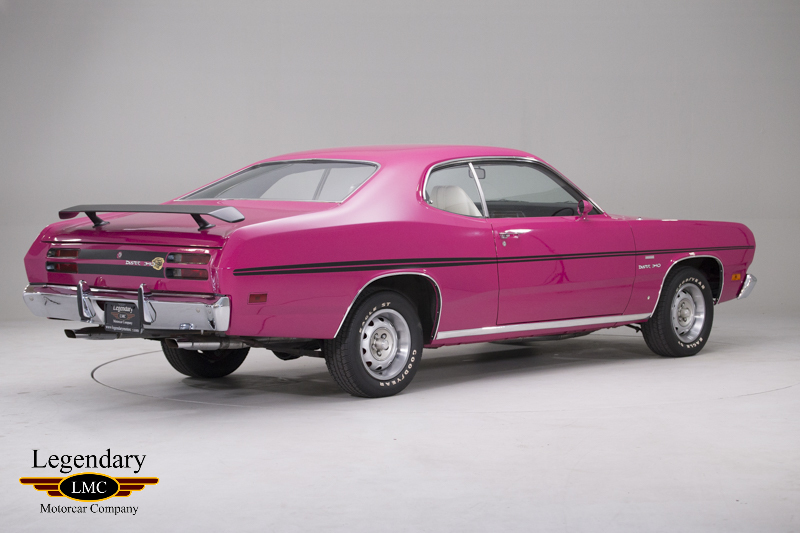 Outside it received extra-cost M21 Drip Rail Moldings, M25 Body-Side Moldings, J81 Spoiler and V6X Longitudinal Stripe. 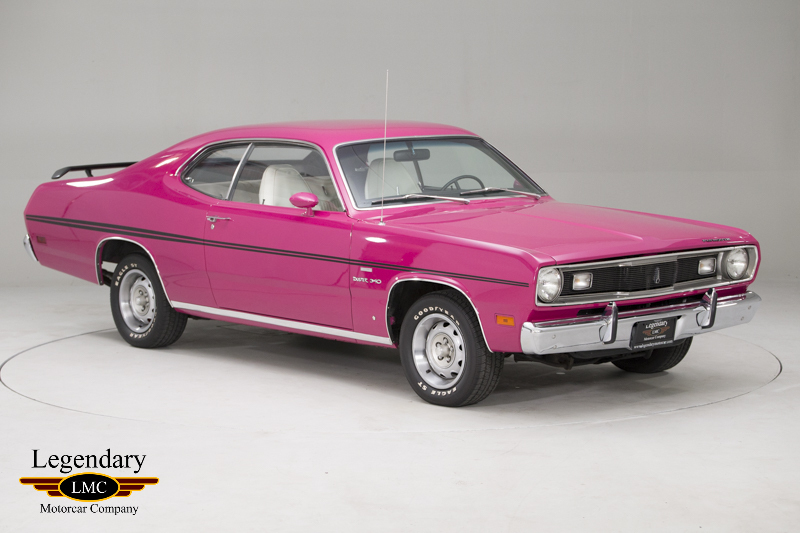 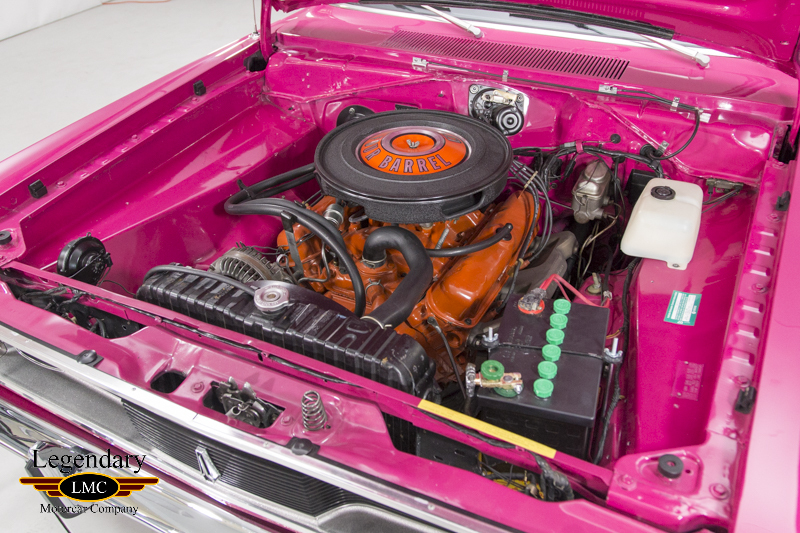 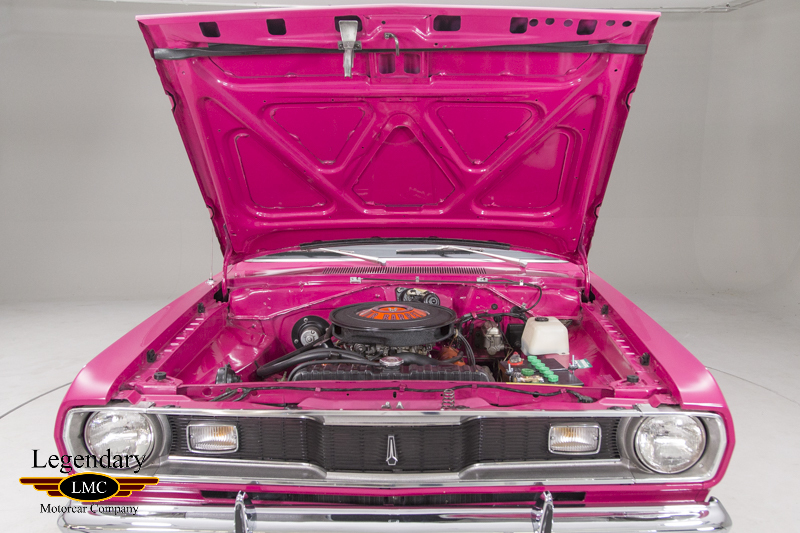 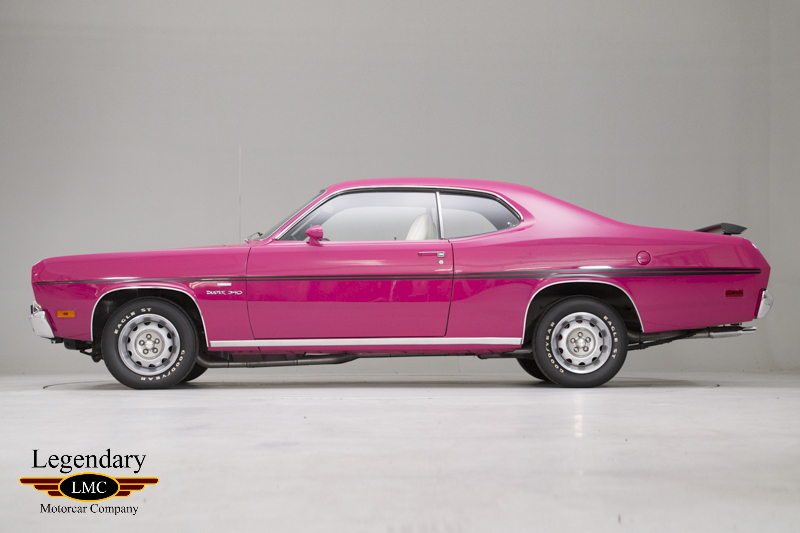 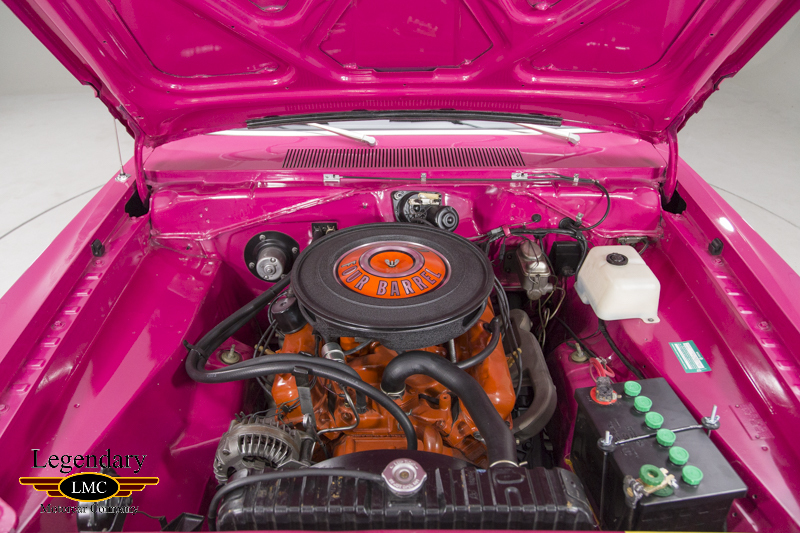 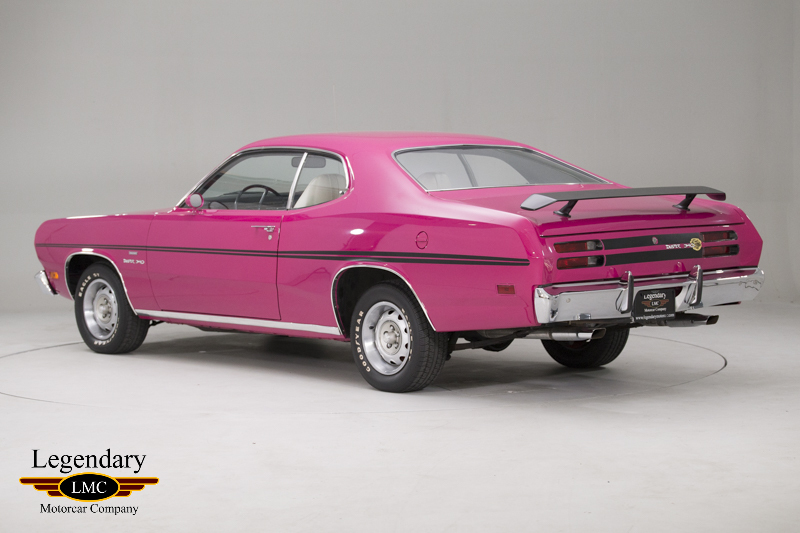 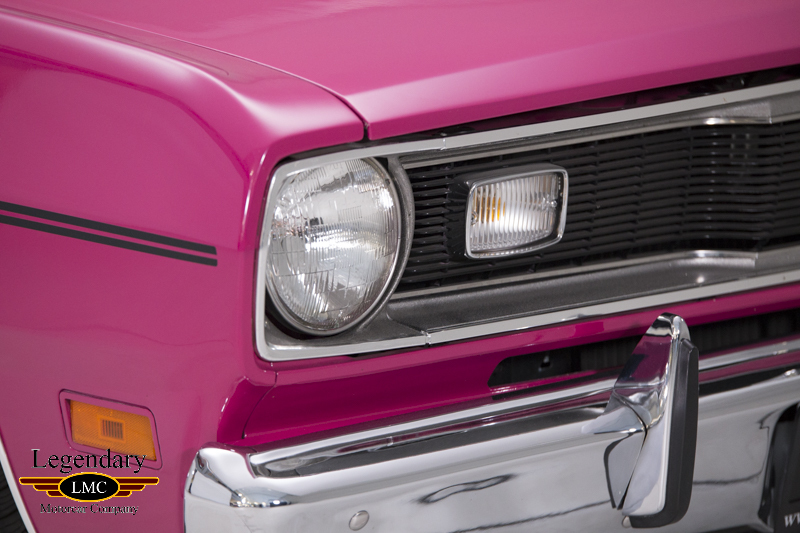 This one of a kind 1970 Plymouth Duster factory painted FM3 Moulin Rouge is extremely sought after especially in combination with white bucket interior and D21 4 speed. 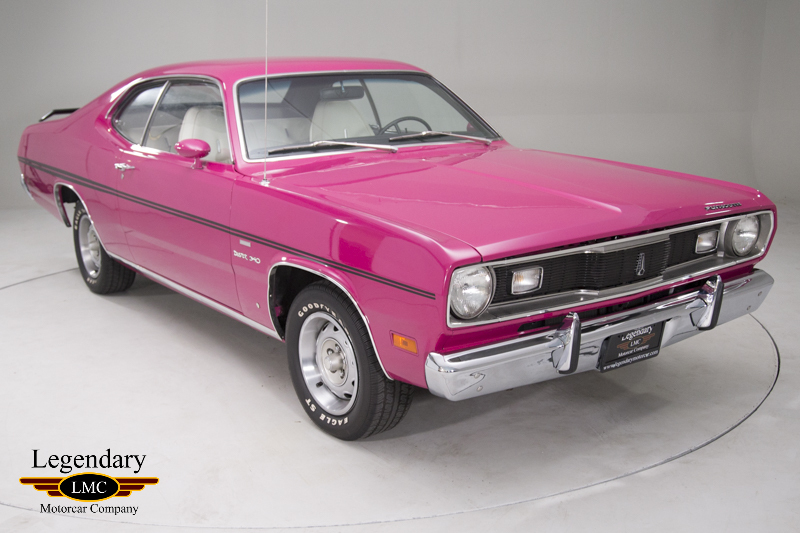 This Duster also comes fully documented with broadcast sheet, restoration receipts and owner's manual. 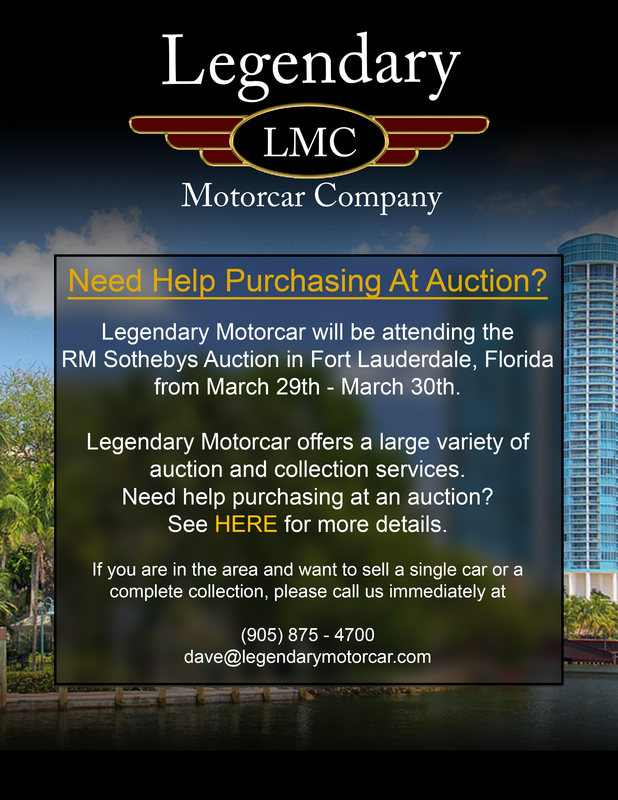 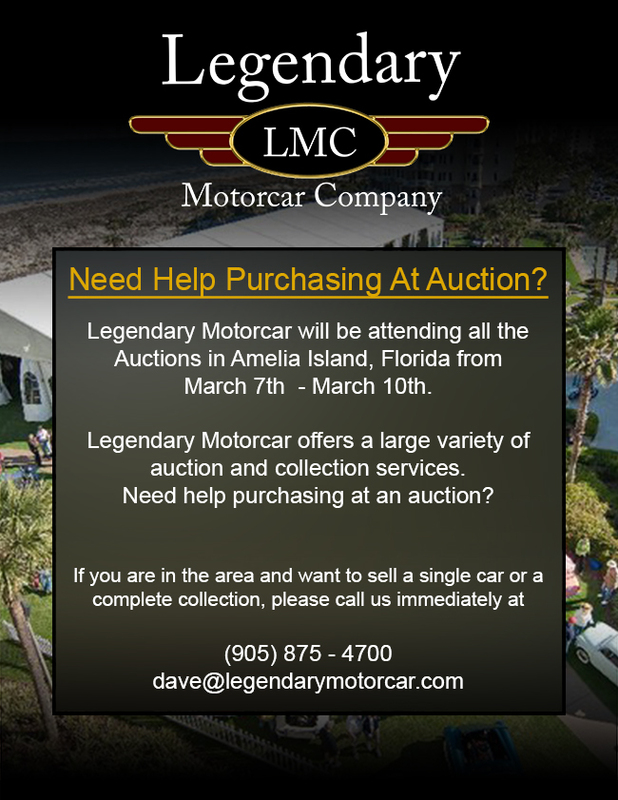 This is a unique opportunity to add some rare Mopar muscle to your garage! 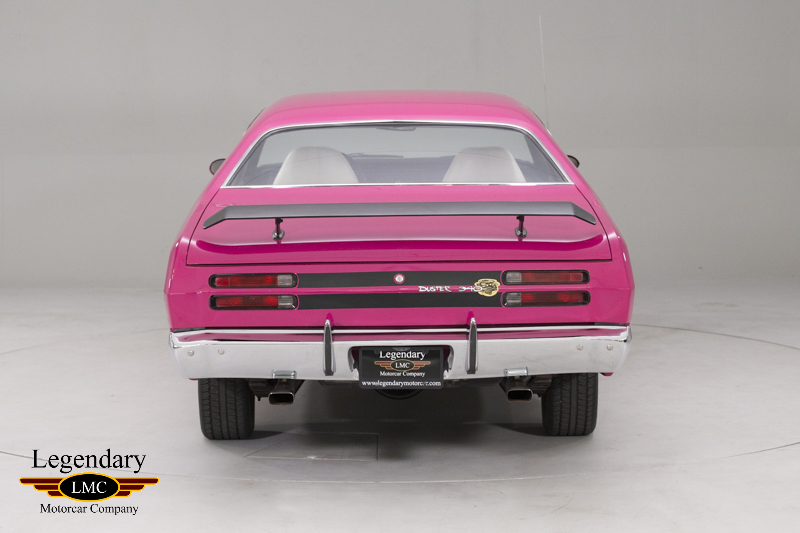 Legendary-Motorcar-Company-Ltd-2018-080 Plymouth 1970 Plymouth Duster 2018-080 69900.0000 Legendary Motorcar Company Ltd.